A husband has been jailed for trying to kill his estranged wife by driving his car into her four times. 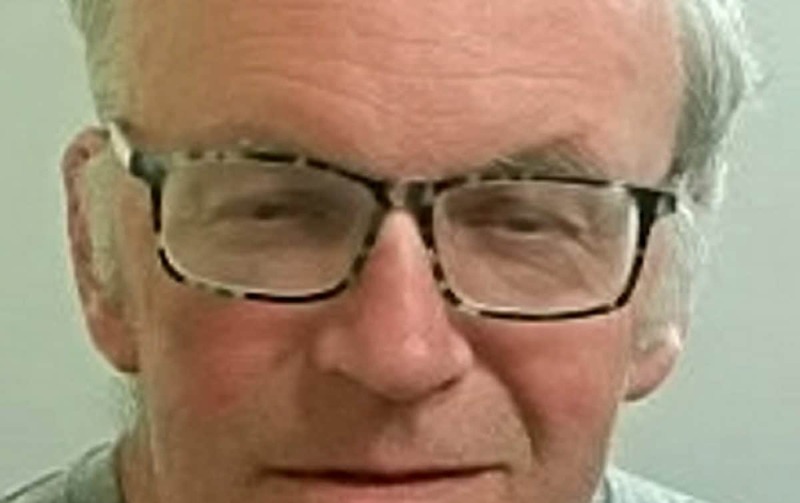 Mark Gibbons, 62, mounted the pavement and collided with Dr Julia Woolgar, 62 – five days after he was issued with an order restraining him from contacting her. CCTV revealed Gibbons drove into her four times, at one point pinning her against a wall. Dr Woolgar suffered injuries and severe bruising to her lower body and was taken to hospital. Passers by heard her screams and intervened on July 23 last year, Preston Crown Court, Lancs., heard. One man managed to pick Dr Woolgar up from the ground, while another smashed the car window and pulled the keys from the ignition from the Citroen DS3. Gibbons was arrested at the scene on suspicion of attempted murder and later pleaded guilty. DC Jo Collinson of Lancashire Police, said: “Gibbons carried out this act with the intention of causing serious harm to Dr Woolgar and it is some kind of miracle that she escaped with only minor injuries. “The lasting emotional damage this will have on her; however, cannot be underestimated. “Our thoughts remain with her at this difficult time but I hope today’s conclusion to the legal proceedings can give her some closure. “At the request of Dr Woolgar I would also like to thank the many public witnesses who have supported our investigation – particularly those who intervened on the day. “Two men in particular were handed bravery awards at the Chief Constable’s Commendations in November 2018. “I have no doubt that their quick thinking and selfless actions helped to save her life. They too will have been affected by witnessing such a public act of violence. Gibbons from Ormskirk, Lancs., was sentenced to 12 years in prison and was also given an extended licence of three years and 18 year driving ban.